Own Ed Begley Jr.’s Electric Toyota. Yes, Really. Ed Begley Jr. not included. 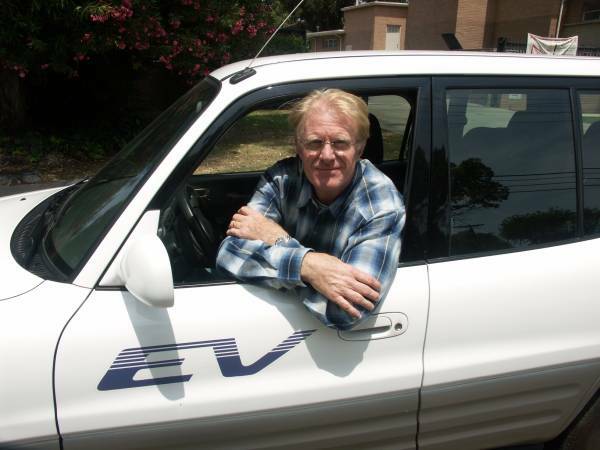 Remember Ed Begley Jr. and his 2002 Toyota RAV4 EV? Ever wanted to meet him and drive his car? Now, thanks to a Craigslist ad spotted by Gawker, you can! That’s right—Ed Begley Jr.’s electric Toyota is up for grabs, for the low, low price of just $25,000. “Now hang on,” you might be thinking. “A 12-year-old electric car for $25,000? I can get a brand spankin’ new Prius for less than that!” While this is true, $25,000 is really a drop in the hat when you think about what you’d be getting. Ed Begley Jr.’s electric Toyota! This vehicle is one of only an estimated 500 RAV4 EVs on the road today—at least according to the Craigslist poster. The vehicle in question has just 119,000 miles on it, which is low for an older car. Plus, this RAV4 EV was the recipient of a new battery in February 2011, so it should be good to go for a number of miles yet. If you’re the lucky person who buys this, you’ll end up with a lot more than just Ed Begley Jr.’s electric Toyota RAV4. 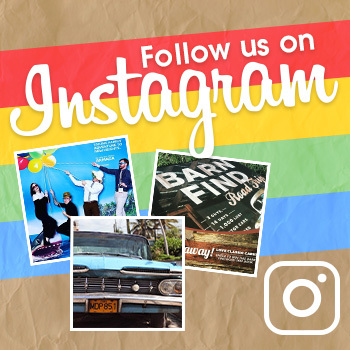 You’ll also get a chance to meet the man himself. According to the poster, the new owner will meet the man and have the opportunity to snap a few photos with him, and he will even autograph the inside of the hood! That, right there, is priceless. Well, perhaps not priceless per se, but it’s still pretty cool. Will you be the one to buy Ed Begley Jr.’s electric Toyota?